She carries two black color genes. 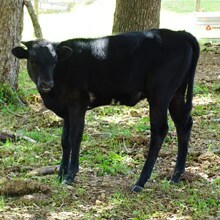 Her sire was homozygous black, ie. Only black color genes. 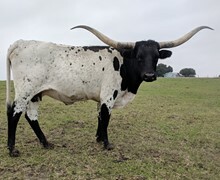 She is great in the pasture but doesn't like to be confined.